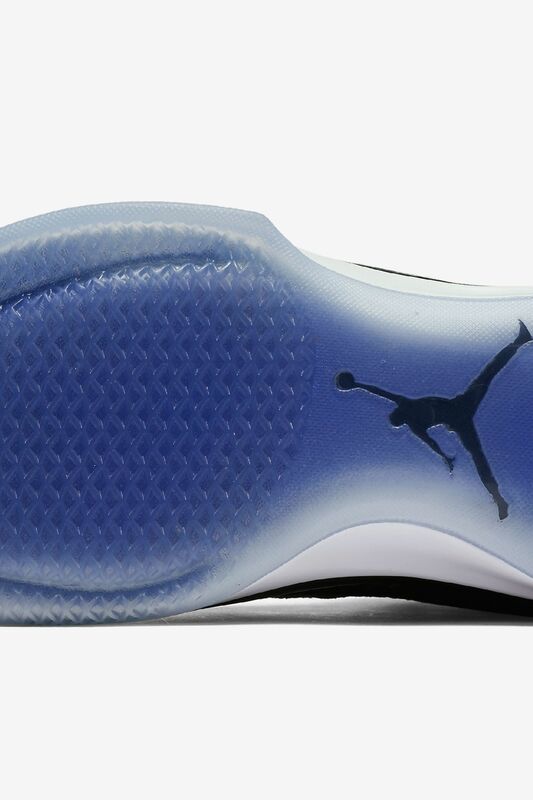 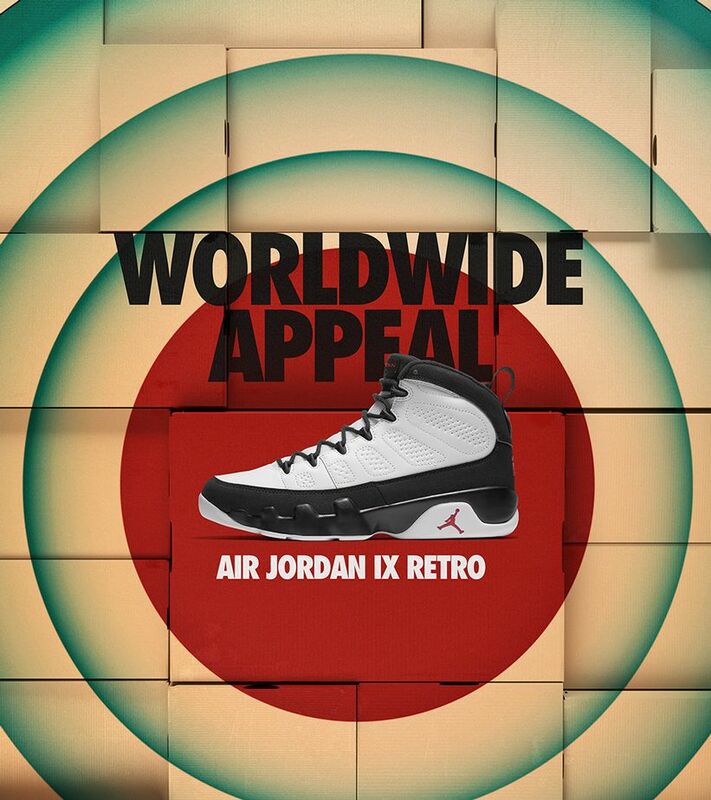 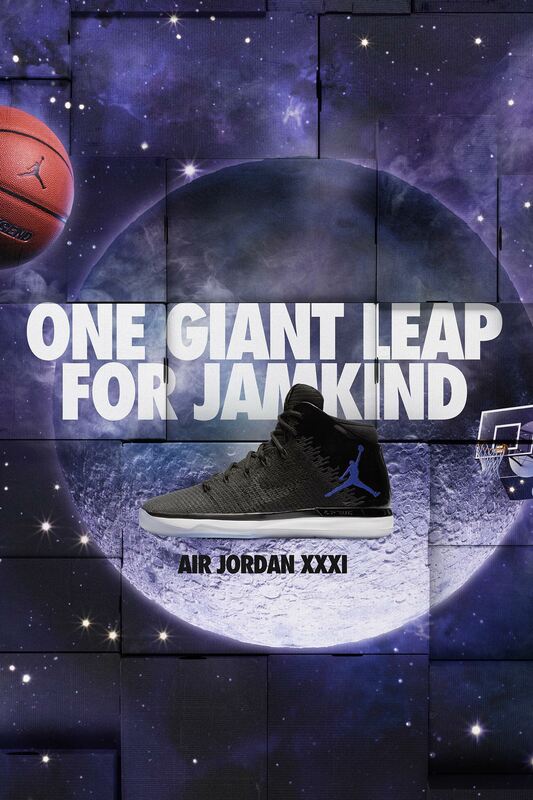 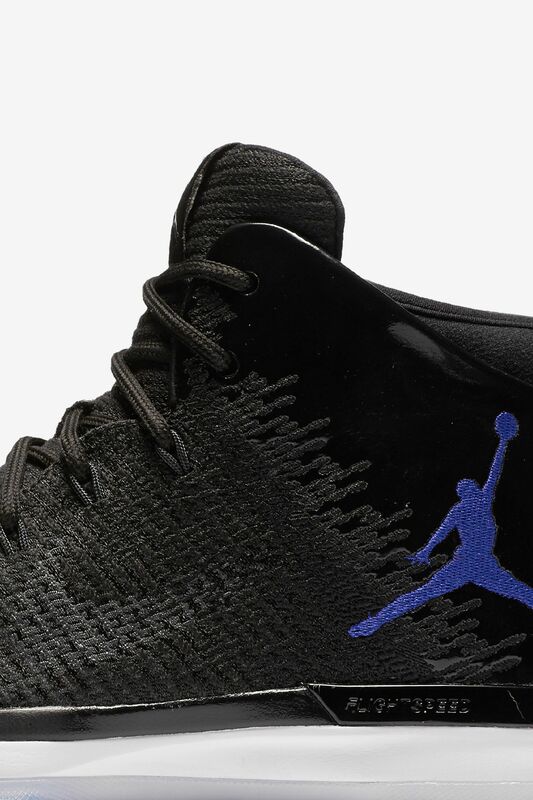 The Air Jordan XXXI embodies three decades of Air Jordan innovation. 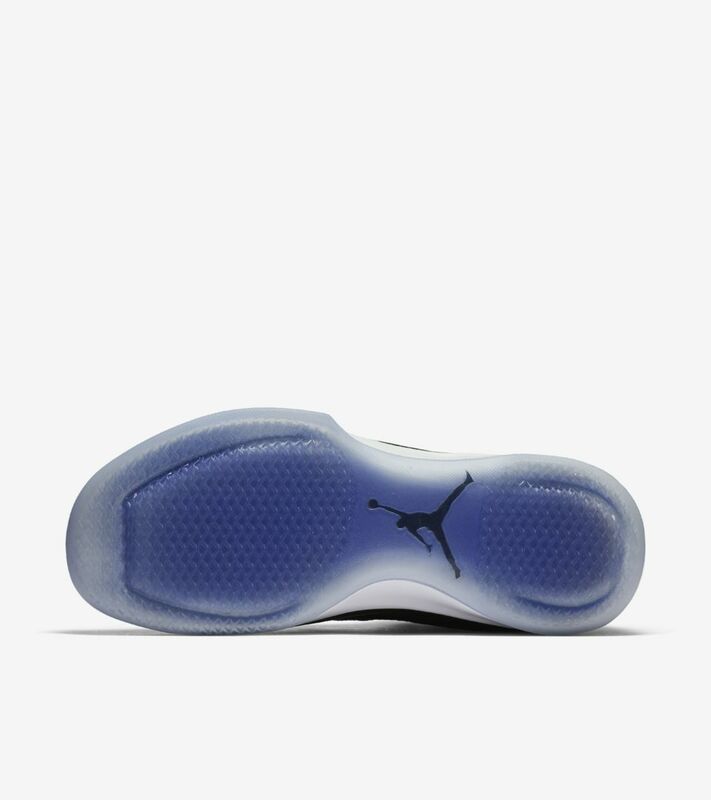 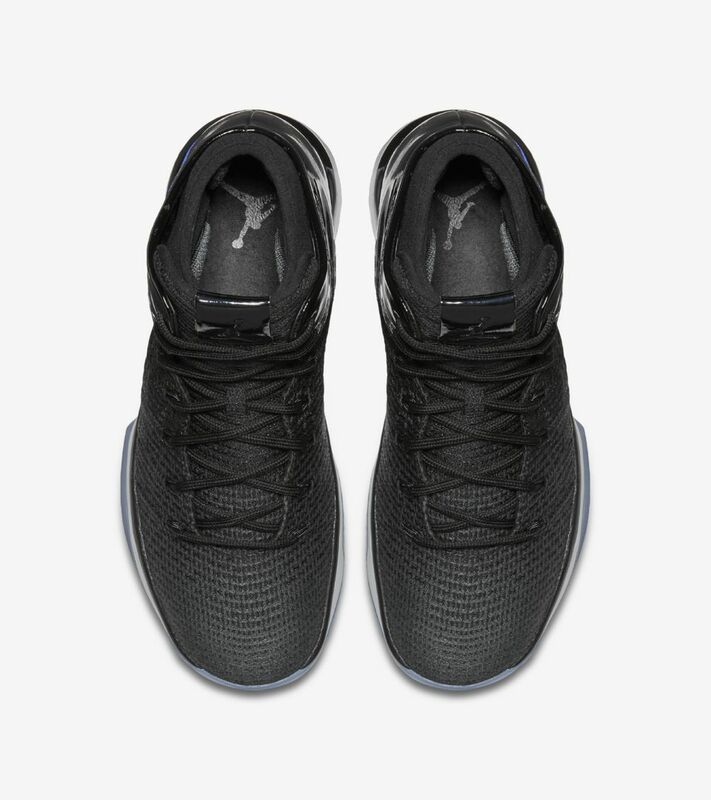 Ready for on-court performance, the design is equipped with innovative Zoom Air cushioning and FlightSpeed technology. 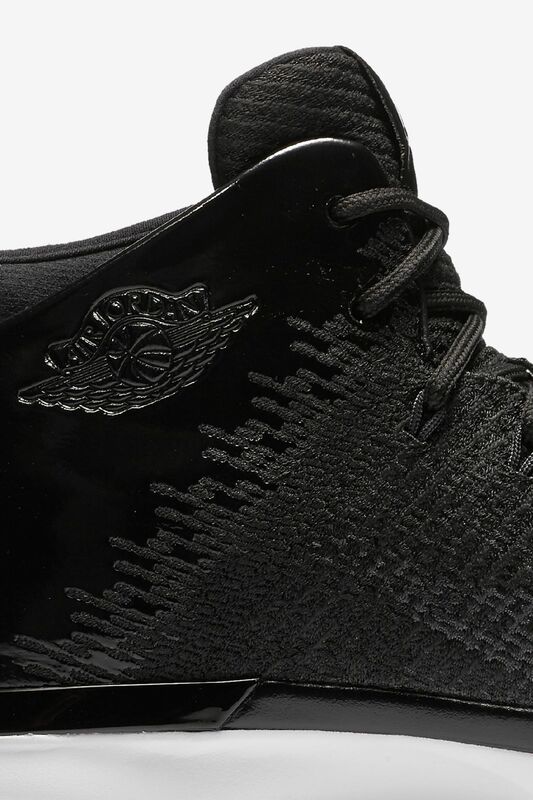 The flexible Flyweave upper combines with patent leather to provide all-around support. 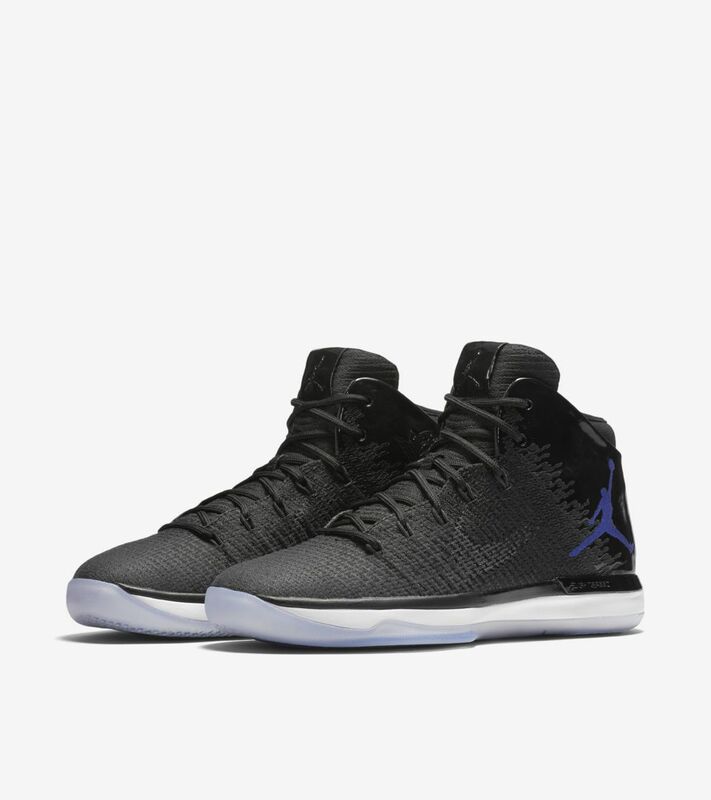 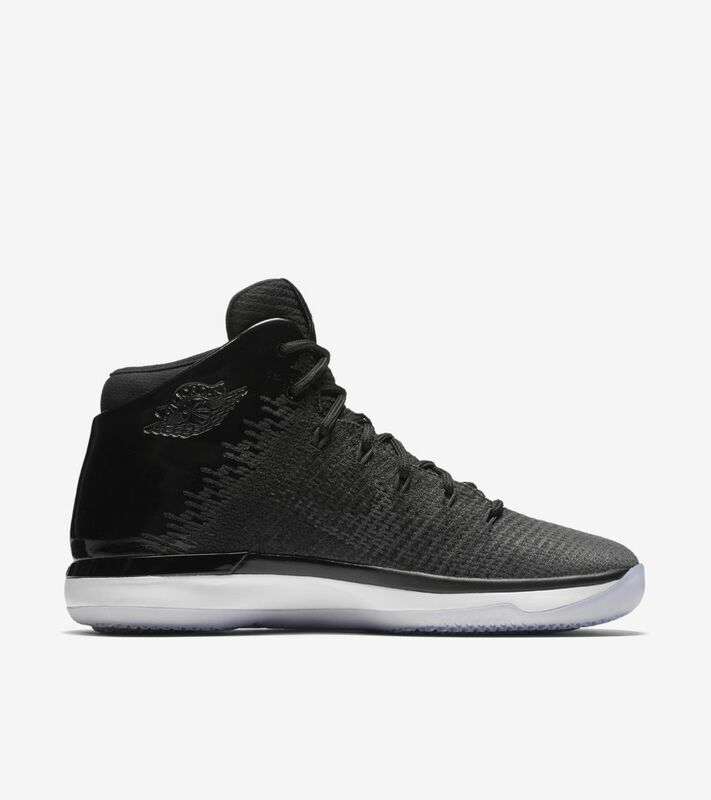 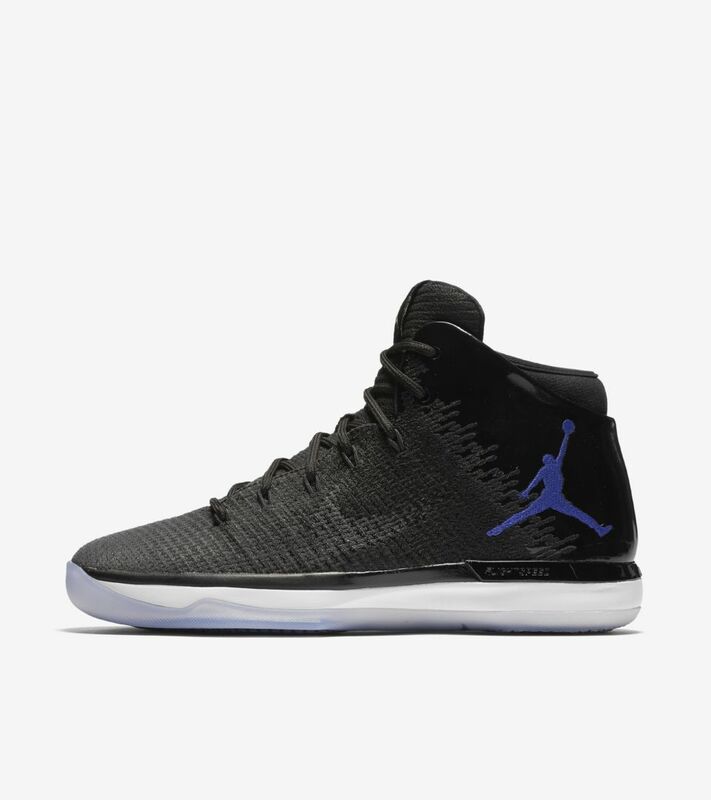 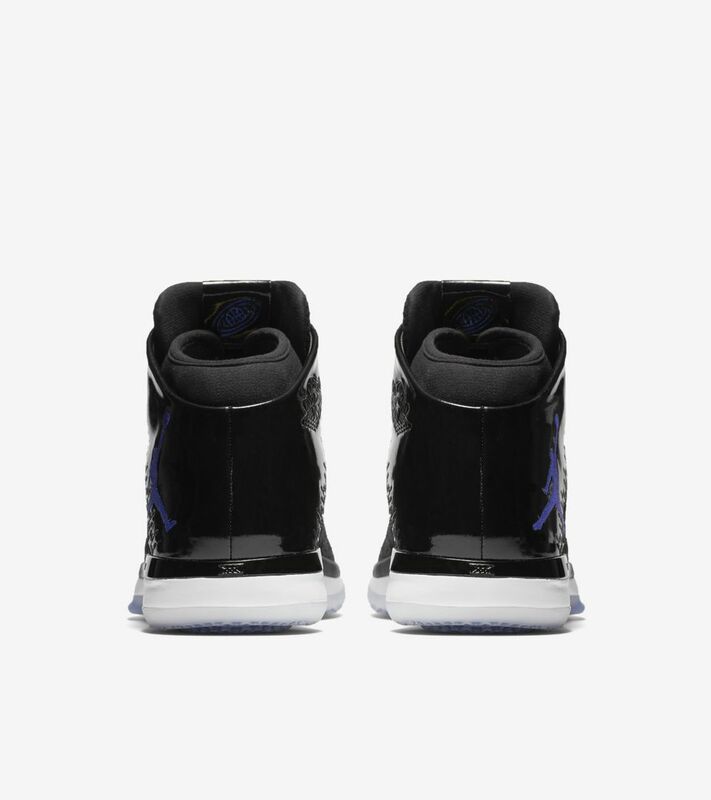 As a nod to the 1996 Air Jordan XI, this latest Air Jordan XXXI takes on the classic, black, dark concord and white colorway.